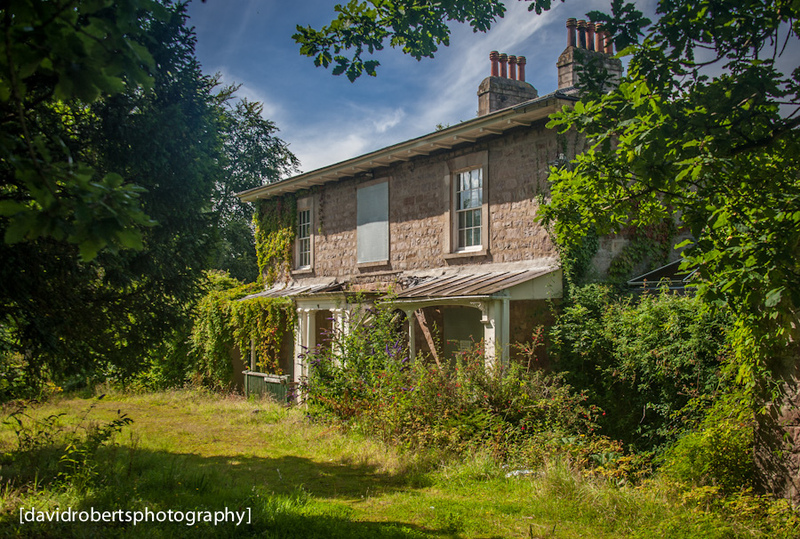 Plas Ty Coch is an abandoned mansion on the banks of the Menai Straits at Caernarfon. Together with its sister mansion next door, Plas Brereton, it was intended to develop them as luxury hotel/restaurant etc in the early 2000s. Sadly after a lot of money had been spent, the cash ran out and the properties were placed on the market in 2002. They didn’t sell and have been left empty ever since, with thieves and vandals taking their usual toll.